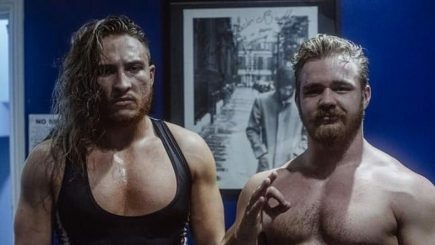 Pete Dunne and Tyler Bate fulfill their final UK independent dates, matches for tonight’s episode of Raw, Beyond Wrestling announces a weekly show for April, talent added to WrestleMania Week shows and more. 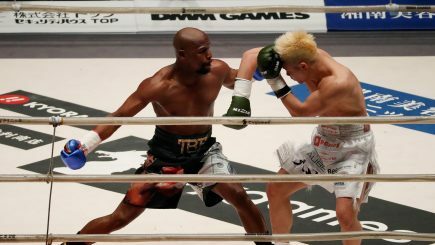 Floyd Mayweather Jr. made quick work of kickboxer Tenshin Nasukawa in the main event of Rizin’s New Year’s card, plus all of the results from the card in Saitama. 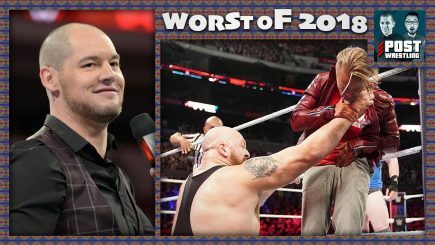 Episode 29 sees Chris Charlton and Michelle Cain look at 2017. 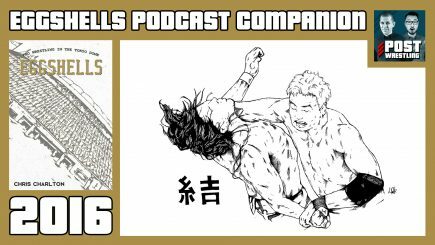 Hiromu Takahashi debuts in the Dome, Kenny Omega and Kazuchika Okada have a classic, and DDT run the (empty) Dome for the first time. 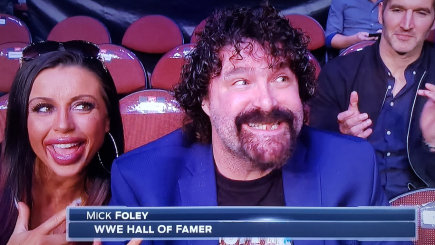 News and notes coming out of UFC 132, an update on Cat Zingano, Rizin’s New Year’s card featuring Floyd Mayweather Jr., matches taped for SmackDown, Mick Foley attends UFC and more. 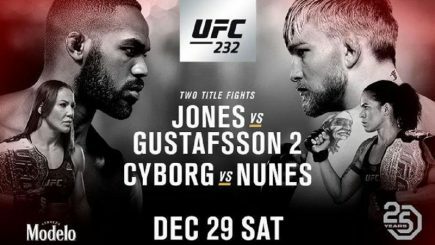 John Pollock is joined by Phil Chertok and Ziggy Cao to review UFC 232 featuring Jon Jones vs. Alexander Gustafsson and Cris Cyborg vs. Amanda Nunes. 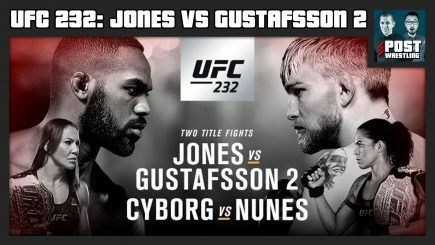 John Pollock covers the UFC 232 card from Saturday night at The Forum in California with Jon Jones vs. Alexander Gustafsson for the light heavyweight title. 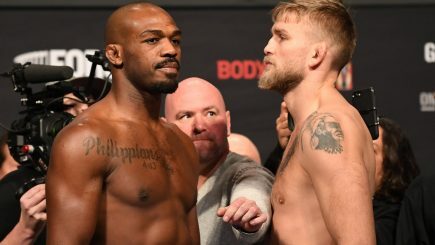 The latest on the Jon Jones case going into tonight’s UFC 232 card, matches taped for Monday’s Raw, Impact’s viewership, MLW runs an angle involving a stabbing and more. 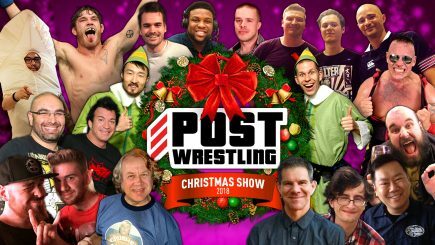 Episode 28 sees Chris Charlton and Voices of Wrestling’s Joe Lanza look at 2016. AJ Styles and Shinsuke Nakamura leave NJPW following their match, leading to a sudden elevation for Kenny Omega, and Kazuchika Okada finally vanquishes Hiroshi Tanahashi. Jeff Novitzky defends the UFC’s decision to move the UFC 232 card and allow Jon Jones to fight Saturday, Hiroshi Tanahashi signs a new deal, WWE’s Christmas viewership and more. 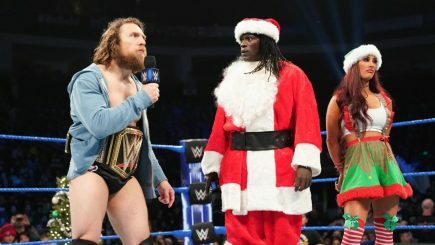 Braden Herrington & Davie Portman chat this week’s episode of WWE NXT featuring Undisputed Era vs. 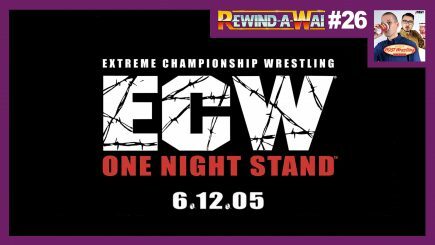 Heavy Machinery for the NXT Tag titles, a number one contender’s fatal four-way for the NXT Women’s title featuring Bianca Bel-Air vs. Mia Yim vs. Io Shirai vs. Lacey Evans, a great Tommaso Ciampa promo and more! 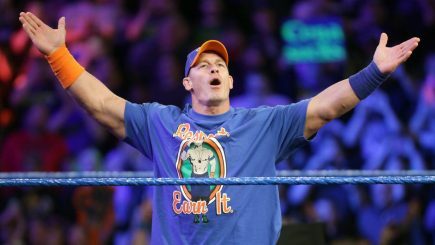 John Cena will be on next week’s episode of SmackDown, a lengthy look at the Jon Jones situation affecting UFC 232, Akira Tozawa being sent for Korakuen Hall show and lots more. 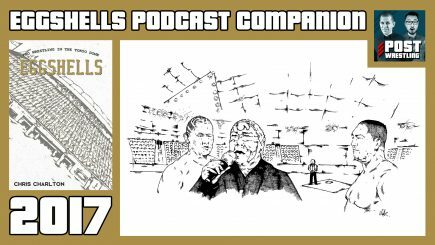 Martin, Oli & Benno are joined by Benno’s co-hosts on the Indy Corner Spotlight podcast, JP Houlihan and Joe Lemon, to talk all the best of British and European wrestling in 2018. 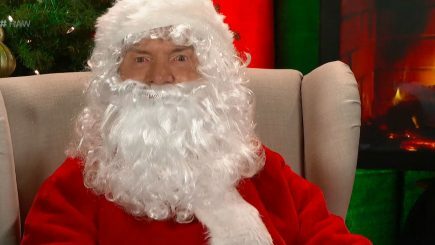 During a pre-taped segment that ran on Monday’s Christmas Eve edition of Raw, Vince McMahon made several announcements. 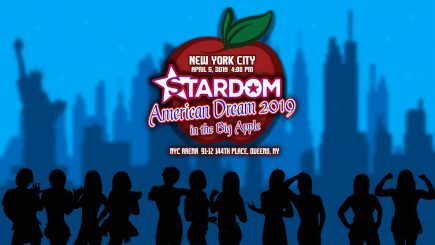 Stardom has announced a show for WrestleMania Week in New York City, along with their Year End Awards and results from their final card of 2018. 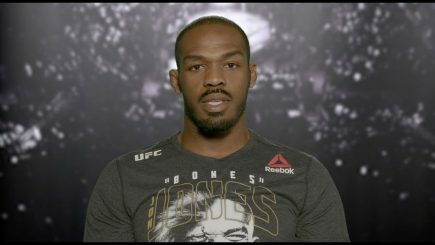 A finding in Jon Jones’ pre-fight drug test earlier this month has led to the UFC moving this Saturday’s UFC 232 card from Las Vegas to California. 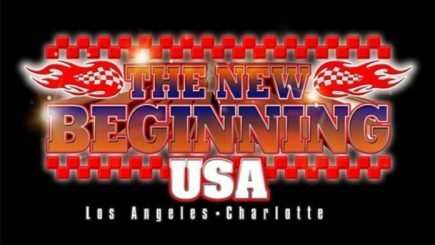 New Japan’s next set of shows in the U.S. get off to a strong start, latest signing by ROH, WWE’s Holiday Week viewership, title changes at Dragon Gate & more.